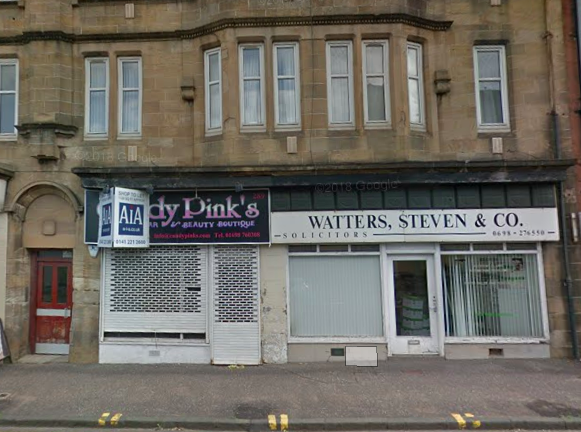 Here is a flavour of some of the exciting new retail units to let in North Lanarkshire. You can find the full list here. With a population of around 37,000, Airdrie is located 12 miles east of Glasgow city centre. 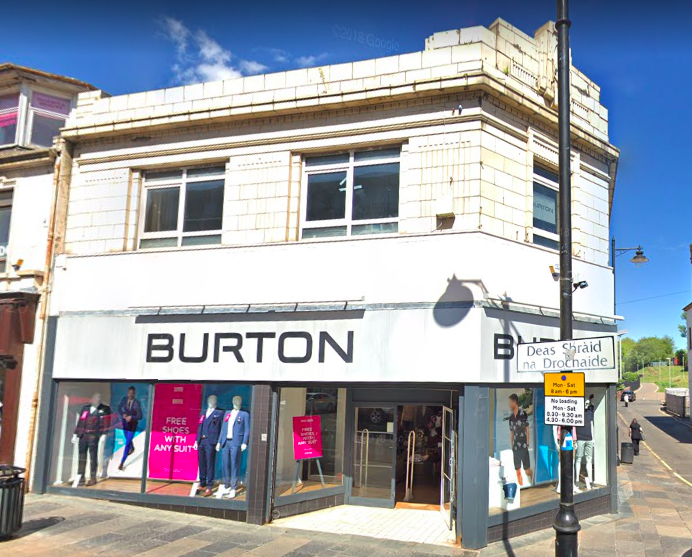 This large retail unit to let gives you great access to this big base of potential customers by putting you right in the middle of the area’s main retail location. 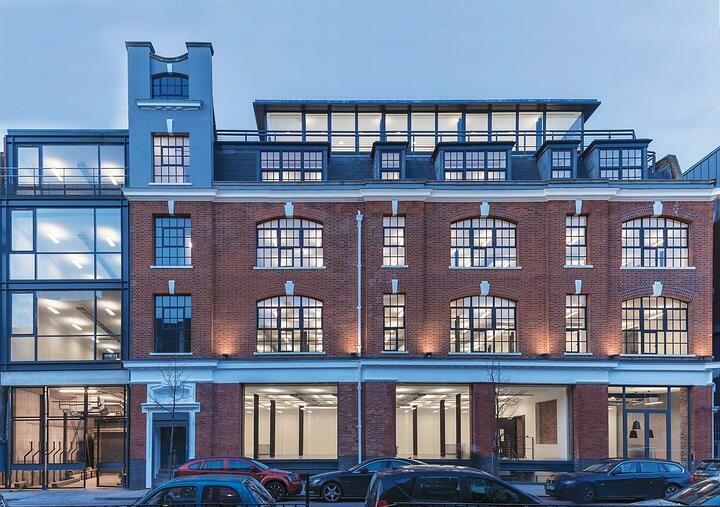 The corner location and glass frontage means you won’t be missed. This large retail unit to let puts you next to some huge names. You will share your space with Costa Coffee, Tesco, Greggs and Subway, so there will always be a lot of people walking past your windows. And, we really do mean a lot: the area has a catchment of 400,000 people. Brandon Parade is a great place to set up shop, mainly because the area gets a mammoth 90,000 visitors every week. Getting even a small percentage of this footfall will mean that business is booming. Being located here will give your retail business some serious credibility too, as you’ll have Boots, Wilko and Costa as neighbours. 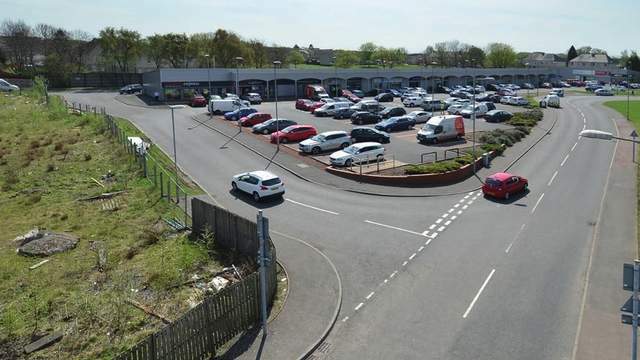 This retail unit to let is located close to Motherwell shopping centre, which is full of restaurants, shops and recognised brands. 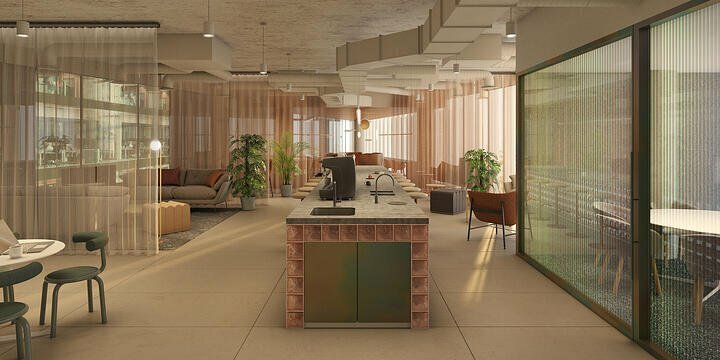 The glass frontage makes it easy for passing customers to see exactly what you are offering, and the on-site kitchen means you’ll never have to work without a steaming cup of tea to hand. Bellshill is a picturesque town with a population of around 20,000, 10 miles east of Glasgow. 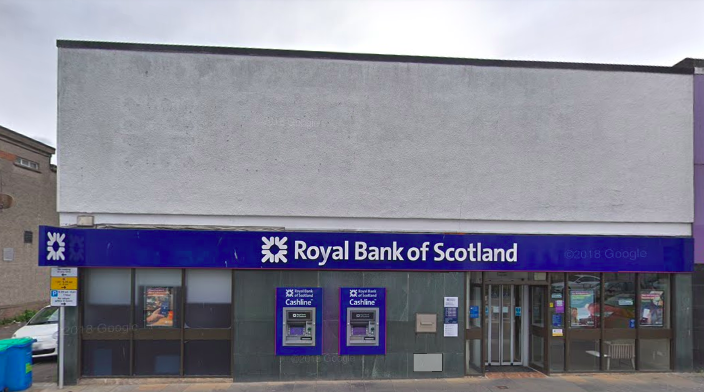 This retail unit puts you on the main shopping street of the town, guaranteeing you will be noticed by the local population. With over 2,000 sq ft of space to play with, you’ll never be short of space. 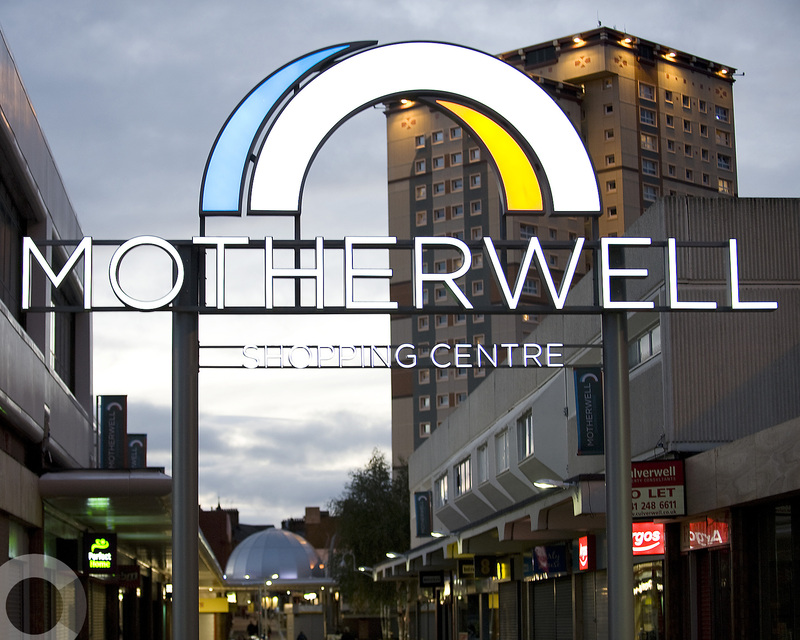 Click here for the full list of retail units available to let in North Lanarkshire.